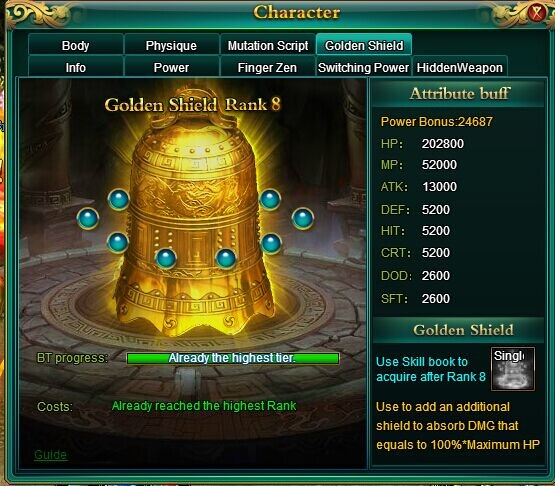 ShiFu is a marital arts and Swordsman based MMORPG based in the year 2020, after the Mayan Prophecy had come true. The world of ShiFu is one which is broken into numerous parallel worlds. The worlds from the Chinese swordsman novels -Demi Gods and Semi Devils, The Legend of the Condor Heroes, The Condor Heroes Return and Heaven Sword and Dragon Sabre have woven together and are now existing side-by-side. ShiFu offers the player the holistic journey of venturing through all these seperate worlds. 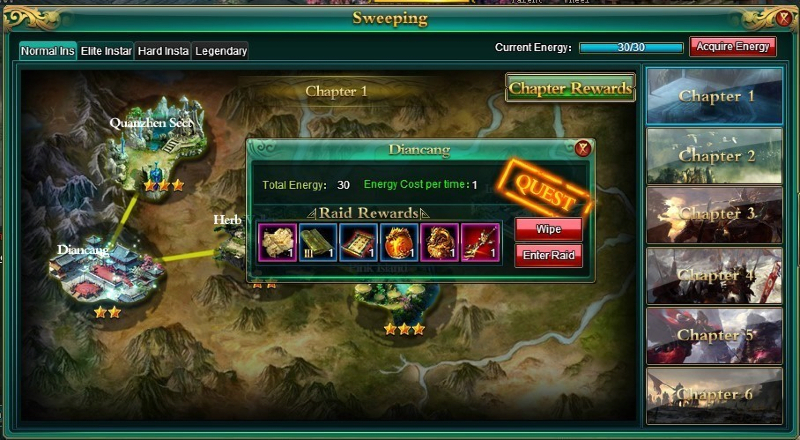 The experience ShiFu offers is the definitive ultimate swordsman experience. ShiFu invites the player into participating in the long war between the Song and Jin Dynasties, which has lasted for three centuries. The Battlefield of Song & Jin is a brand new PvP system, where players can freely choose their side and jump right into the battlefield, or cheer on the side for their fraction to receive Cheer Rewards. 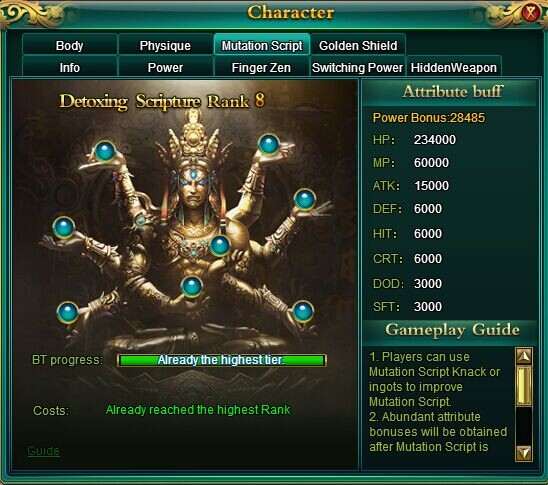 ShiFu gives player the full swordsman experience by allowing players to recruit their own martial parts disciples! 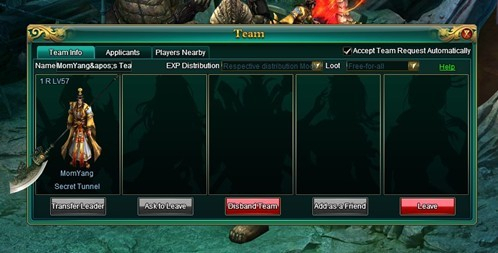 Players can create their own guild, recruit their disciples just like some of the most famous heroes in the original swordsman novels -Master Asia, Huchong Ling, and the Invincible Swordsman. 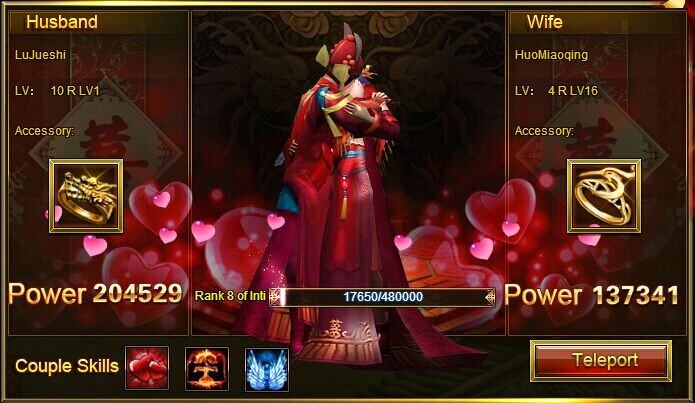 ShiFu offers players the option to marry each other, if they have found 'the one'! Not only is marriage supported by Weddings, getting married also unlocks usable Couple Skills.